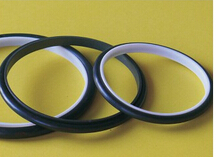 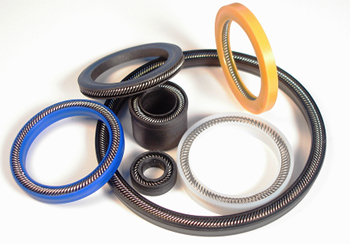 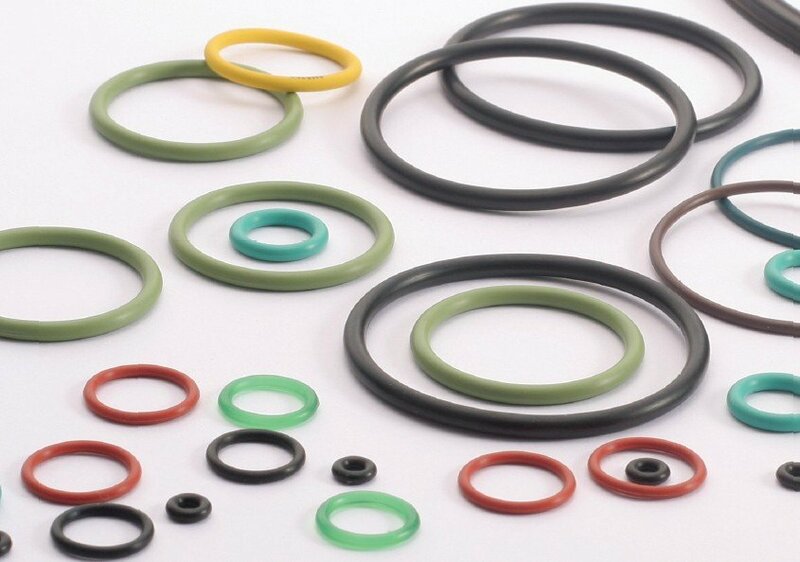 Low friction, no stick-slip, high wear resistance due to the filled PTFE sliding material. 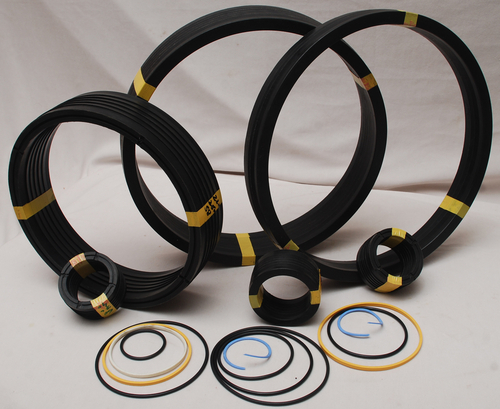 Double sealing effect saves installation space. 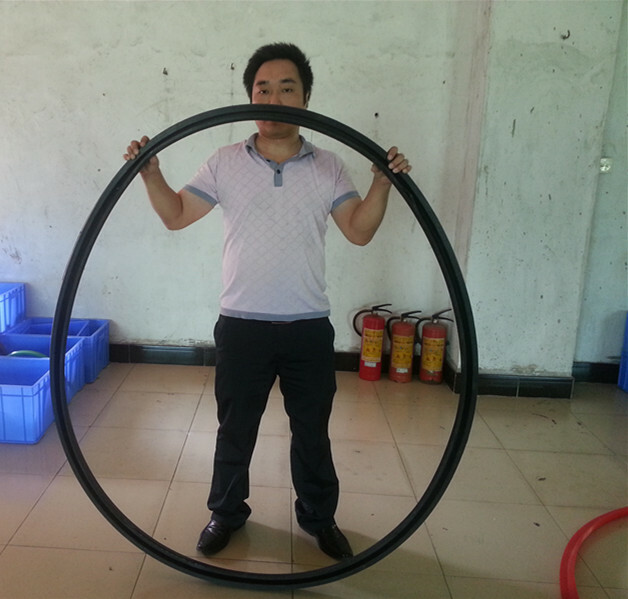 Installed in O-Ring groove, lower dynamic friction enssures high durability. 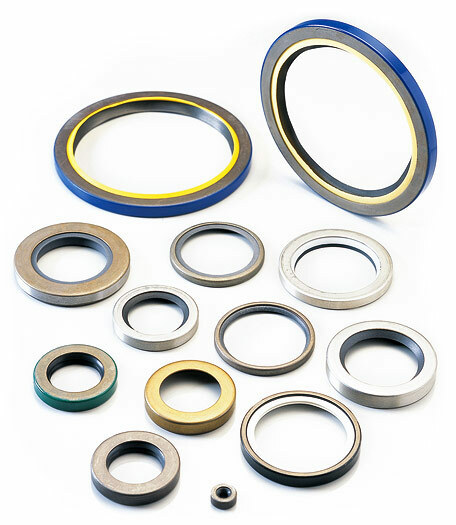 Applied to pnuematic equipments. 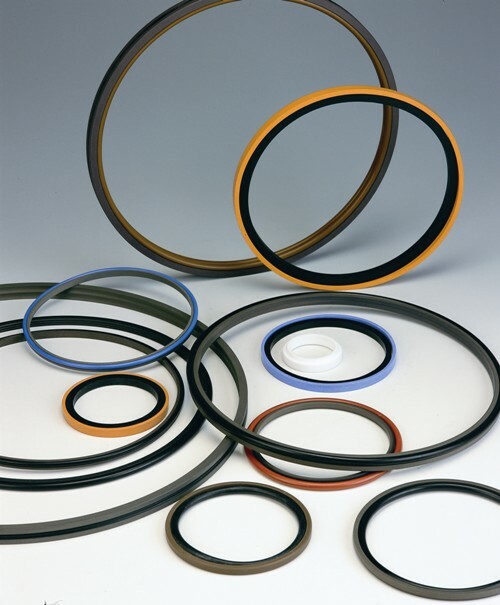 Design and apply please refering to NOK’s SPNC and Trelleborg’s RDD series standards.